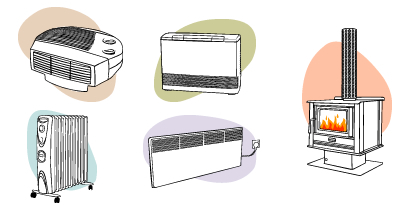 Different heaters work differently - make sure yours suits your needs. Are you building new, or installing a heater in an existing home? If you're building a new home and have a say in how it'll be designed, the best option is to try and design it so that the house has a tight building envelope, and can be passively heated. The way you choose to do this is very likely to depend on the climate where you live too - passive heating's excellent, but if it gets hot where you live, you will also need to take into account how to avoid that heat during the warmer months. 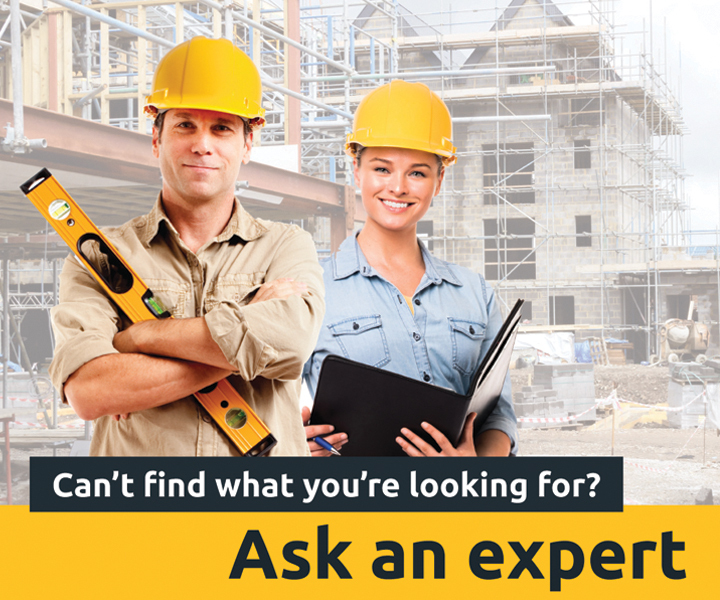 If you're building a new house, you may also want to talk to a heating expert about how best to build in a flexible, economical central heating system. Planning this at the design stage may save you from trauma further down the track. If you're looking to heat an existing home, you should consider not only how the home's already built, but also what sorts of things might restrict your choices. For example, if you don't have gas piping in your home, gas heating is probably out of the question. Likewise, if you live in an apartment, a wood heater isn't likely to go down well with the body corporate, and you may need to ask permission to install a reverse-cycle air conditioner or an elaborate under-floor hydronic heating system. Possibly the most important piece of information you need to determine is the size of the area you are looking to heat. Is it a small room, or is it your whole house? If you're looking to have fast, localised heat (perhaps a small heater for when you get out of the shower) then you can't go past space heating. An electric radiant bar heater is ideal for heating in a confined space for short periods. Often, heating a localised area just isn’t enough though. Particularly in colder climates (and especially if you have more than a few people in the house) it may be necessary to warm your entire home. This is almost always best achieved with a well designed central heating system. It's always best to get the advice of a qualified technician, but as a rule of thumb, you should allow for about 100 watts of power (or 0.5MJ) of heat per square metre of floor in the room that you want to heat. If the house is poorly insulated, you will either need to allow for a greater amount of power to heat it, or look into investing in some effective insulation! Choosing the right heater for the price is a tricky thing. The cheapest heaters tend to use more energy, and need to work harder to provide effective heat. When evaluating the cost of a heater you need to consider not only the unit's cost, but how much it'll be to install it, and how much you'll need to pay for electricity, wood or gas. Identifying the types of fuels that are available (and viable) will also help you narrow down the choice. For example, if you can't use solid fuels (coal or wood) and you don't have gas piping to your home, you're more or less limited to solar or electric heaters. How energy efficient should it be? Different heaters produce different levels of heat, but they also consume fuel at different rates - and that fuel, in turn, is responsible for different levels of CO2 being released into the atmosphere. Choosing the right heater - especially if you're after an electric heater - can make a huge difference to both your costs and your home's carbon footprint. Keeping you heater well maintained is critical to both how long it will last, and to how well it will perform. For some heaters almost no maintenance is required, while for others (particularly solid fuel heaters), there's a fair bit of effort involved. It's important to know how much effort you'll need to put in.